Two of the great things I love about knitting as a craft is that you need very little equipment to be able to make a project (read: minimal financial investment!) and you can whip up an impressive (rink-worthy) project quickly, even if you don't have any knitting experience! Hand-made crafts are the perfect way to make a special gift (yes I'm starting knitting now for Xmas... I can't wait to have a drawer full of goodies for my friends, that I'll be able to hand tag and ship off in envelopes to my various buddies around the world), but they are also a wonderful way to make something no one else will have. And you know how we all love having something unique in skating! I'm not trying to do an "intro to knitting" post here because you'll find much more knowledgeable individuals who have written fab content on knitting-dedicated sites and blogs, but rather here I thought it would be fun to think about items that would be useful in the skating environment. If you're a seasoned yarn crafter, you probably already know about Ravelry, but if not here's the low down: Ravelry is a sort of social media site for knitters and crocheters (is that even a word?!) You have a profile, you can upload your projects, interact on the forums, and best of all... peruse the thousands of free knitting and crochet patterns available! Of course there are paying patterns too (just purchased my first yesterday, and the process went really smoothly, with payment via PayPal for that extra peace of mind!) but the free library is already massive. Sign-up is free, so if you are looking for a cute project to make out of yarn I thoroughly suggest you sign up (the forums are wonderfully handy too, if you get stuck with your project, as I often do...). Remember to look out for yarns that have wool content for extra warmth too. 100% will be harder to wash and can shrink so if you want to knit a washable piece I'd recommend using a yarn which has both acrylic and wool. Luxurious wools that you'll find on their own, or blended into synthetic fibres include: alpaca, cashmere, merino, mohair, and llama hair. 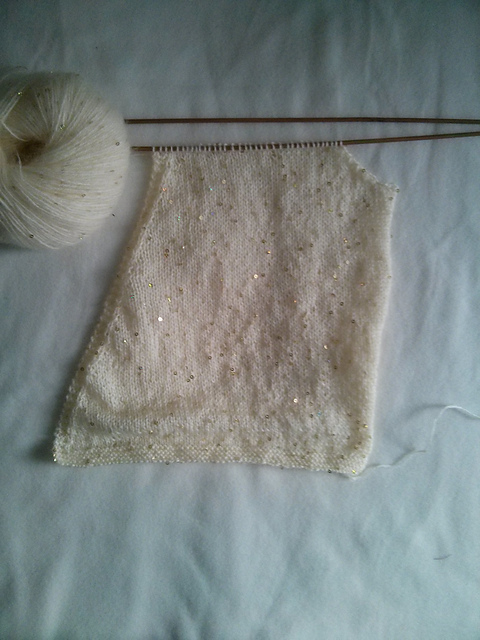 Silk is another option and gives the yarn a sheen finish. You can also find 100% bamboo yarns too, if the person you're knitting for is into plants and all things green! I'd love to hear if you're a crafter! 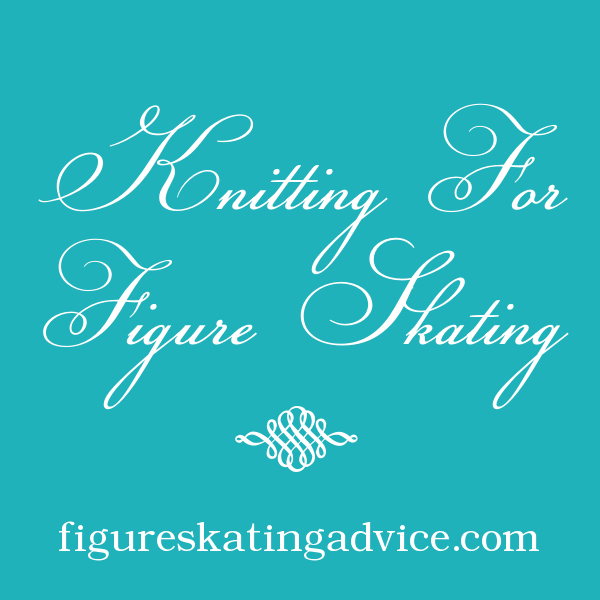 Do you knit, and have you done anything skating related?! Get in touch in a comment or on social media! I'd love to share any creations you have to show off on the Facebook page! Until next time, get those needles out! Which Sewing Tools for Figure Skating Dresses and Outfits?